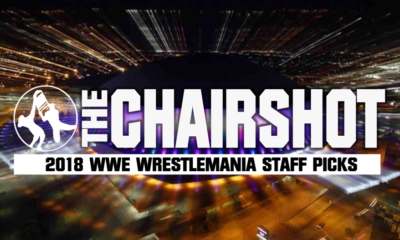 All posts tagged "WrestleMania 34"
Download Your Takeover & WrestleMania Scorecards Now & Win A Chairshot T-Shirt! 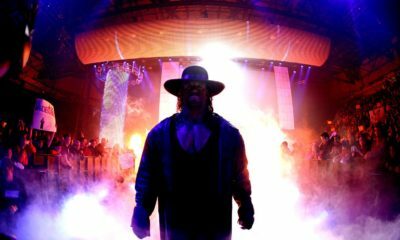 Undertaker Update: Appearing, Not Wrestling, At WrestleMania? 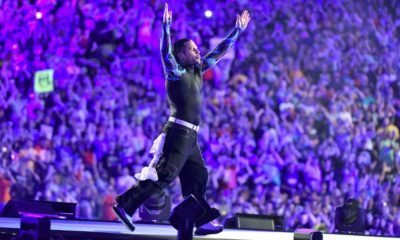 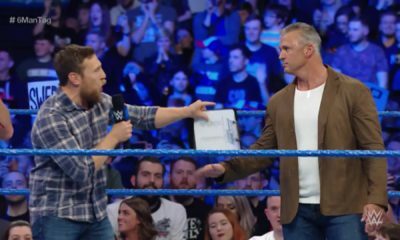 Daniel Bryan: Will WWE Allow Another Yes Movement? 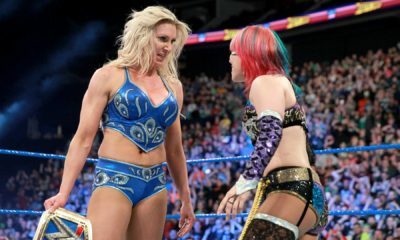 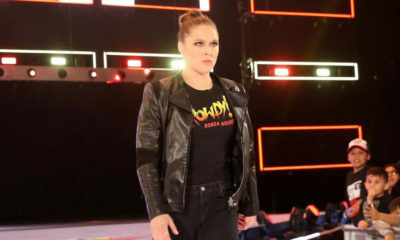 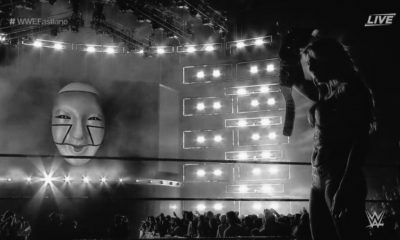 Ronda Rousey’s WWE Run Cooling Off On The Road To WrestleMania 34? 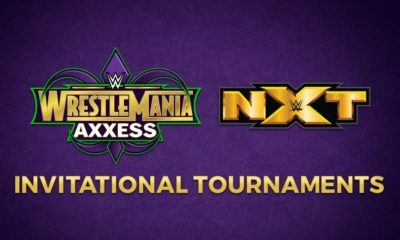 Let’s Speculate! 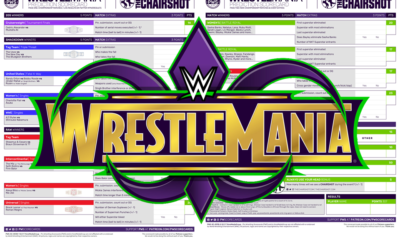 What Will “Kickoff” WWE WrestleMania 34?